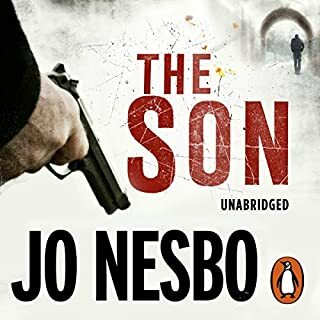 The unabridged, digital audiobook edition of Jussi Adler-Olsen’s Disgrace, the second instalment from Scandinavia’s new best-selling crime writing sensation. Read by the actor Steven Pacey. Kimmie’s home is on the streets of Copenhagen. To live she must steal. She has learned to avoid the police and never to stay in one place for long. But now others are trying to find her. And they won’t rest until she has stopped moving - for good. Detective Carl of Department Q, the cold cases division, has received a file concerning the brutal murder of a brother and sister 20 years earlier. A group of boarding school students were the suspects at the time - until one of their numbers confessed and was convicted. So why is the file of a closed case on Carl’s desk? Who put it there? Who believes the case is not solved? A police detective wants to talk to Kimmie and someone else is asking questions about her. They know she carries secrets certain powerful people want to stay buried deep. But Kimmie has one of her own. It’s the biggest secret of them all. And she can’t wait to share it with them…. 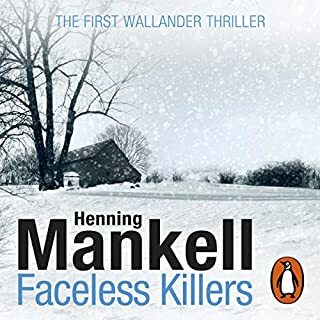 Not quite as dark as Mankell, not quite as horrific or convoluted as Larsson, yet as gripping as either and with superbly rounded characters who leave you wanting to read more. I read 'Mercy' first, which led me to read this; this one stands alone, though you'll have a better insight into the members of Department Q if you start with 'Mercy'. Unusually, and quite unlike 'Mercy', we know the identity of the criminals from very early on. 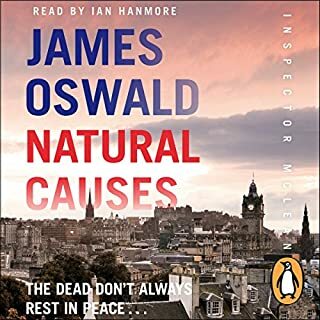 This in no way detracts from the suspense, and this was one of those audio books which led me to be late for things as I had to keep reading. 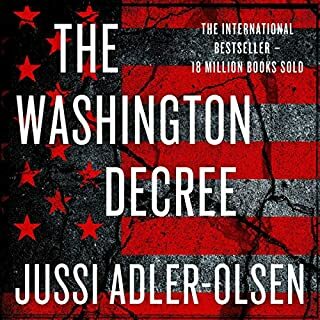 I was completely hooked, and am waiting for Audible to bring us the next two titles involving Department Q asap! 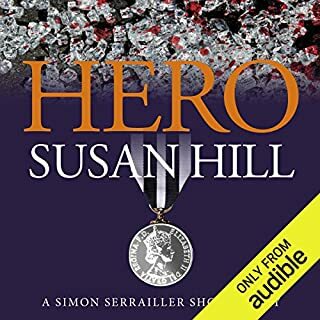 I loved this book.....it's brilliantly written and narrated. This was my first Jussi Adler Olsen experience and was a random pick... I will definitely be downloading Mercy and hoping it's as good. 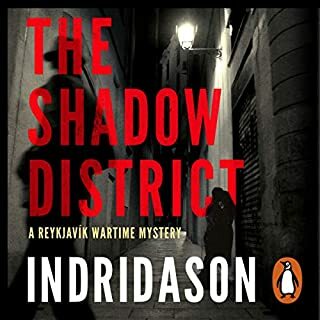 The plot is gripping and in depth with some unexpected twists and turns and typical Nordic darkness. However the book is more than just the plot.... the Department Q characters are brought to life. I love Carl and Assad and their relationship with the mad Rose...this really draws you in and makes you want to read the rest of the series. 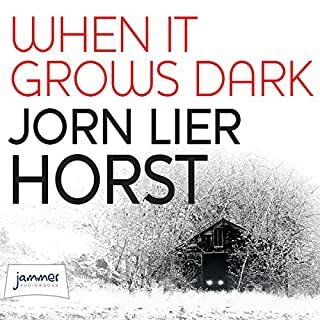 If you like dark, hard hitting nordic thrillers then this is for you. 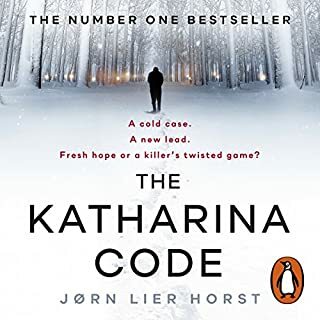 For me this is up there with Jo Nesbo (who is my favourite) I literally couldn't put it down and was straight on the internet to find out which other books are available in English..Great book for those of us who like grittier, dark crime novels! 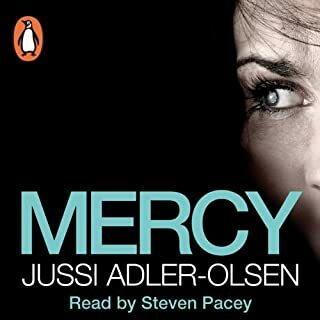 like "Mercy", this is an exciting, entertaining listen, augmented by the superb narration of steven pacey. 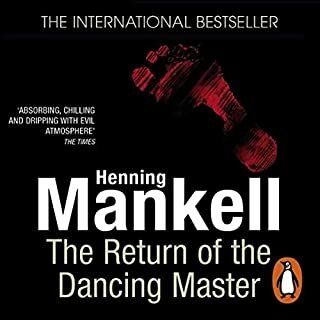 it's a good, long book, but it holds your interest as the different events unfold and teeth are gritted when hearing of the various offences committed. and it all stacks up. there's no point where i thought "what?! that's just ridiculous!" note: my only frustration is that the next book is only available in swedish. 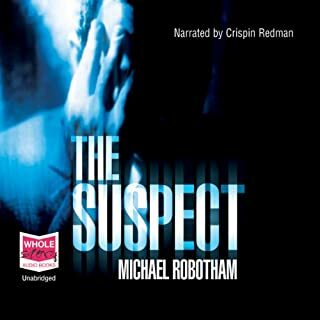 Pacey is a great choice as narrator and delivers with considerable panache making this one of my favourite Audible series to date! 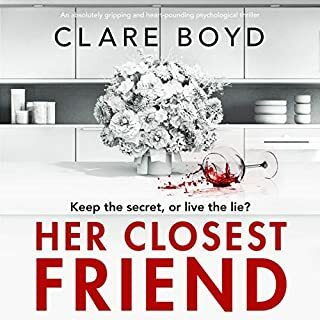 One note, this is the second of the series and while it could stand alone I am sure it is worth reading these in order to get the best out of the characters.. I couldn't stop listening to this. 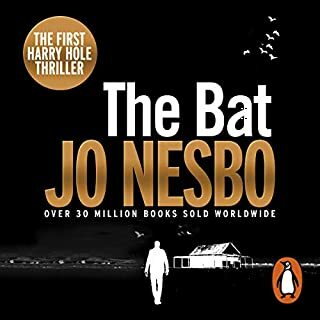 The plot has some very distasteful elements but what do you expect in a novel based around a homicide detective? Murder is always going to be the tip of an unpleasant iceberg. I think the narration is excellent. The characters are all individually voiced (although this entails giving them different UK regional accents, each one is convincing, to me at least as a Londoner). I assume this is translated and if so the translation is excellent too. I shall certainly buy the other books by this author and look for other narrations by Stephen Pacey. 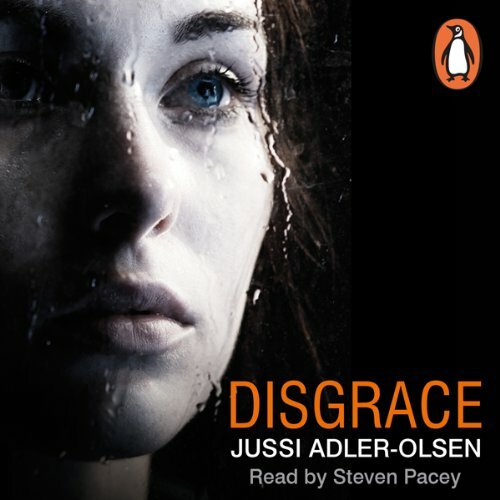 Where does Disgrace rank among all the audiobooks you’ve listened to so far? 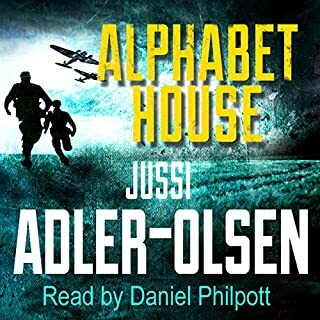 The three novels by Jussi alder Olsen are amongst the best I have listened to. The narration is perfect and I have looked eleswhere to find Mr Paceys work after listening to these novels. 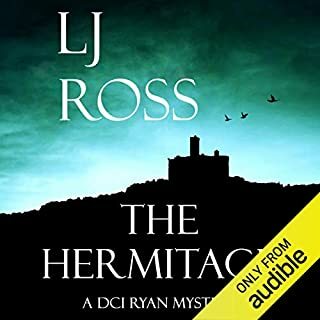 I await the 4th in the series at the end of Feb.
Would you consider the audio edition of Disgrace to be better than the print version? 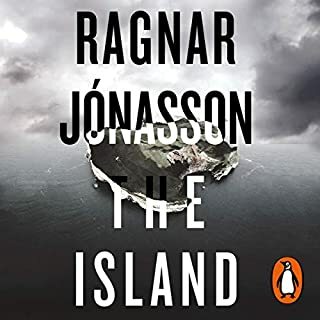 I haven't read it, but I very much enjoyed the audio and I can quite imagine that the narrator would have made it better than the printed version as his performance of the different characters added depth to the story. What was one of the most memorable moments of Disgrace? Various points provided twists that I didn't see coming and the story was well thought out and progressed at a good speed throughout. Would recommend this book, although there were a couple of places that were a little slower, I did very much enjoy this book and will definitely be getting the next from this author. 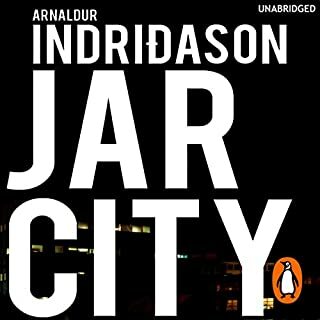 liked it, but not add good as the first book. I will read the next one as the characters are interesting and varied. the relationships between some characters are very funny.